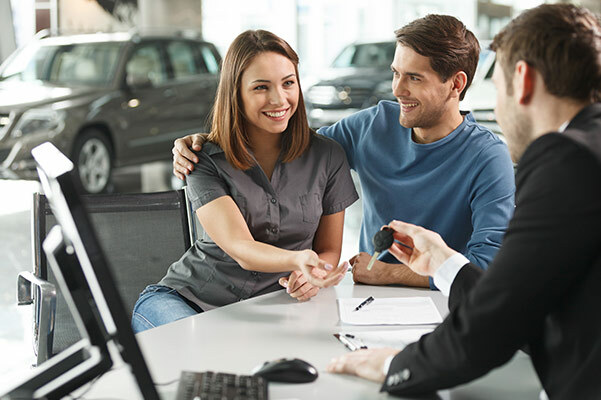 Have you been on the search for a new or used car but are having difficulty finding one that’s perfect for your needs? If so, be sure to allow the team at Mirak Hyundai to show you a Certified Pre-Owned Hyundai selection that’s sure to leave you impressed. With exclusive Hyundai warranty plans, Hyundai ownership perks and a comprehensive inspection process, a CPO Hyundai is a worthy long-term investment. Schedule a test-drive and explore the selection of Certified Pre-Owned Hyundai models at our Hyundai dealership near Waltham, MA. 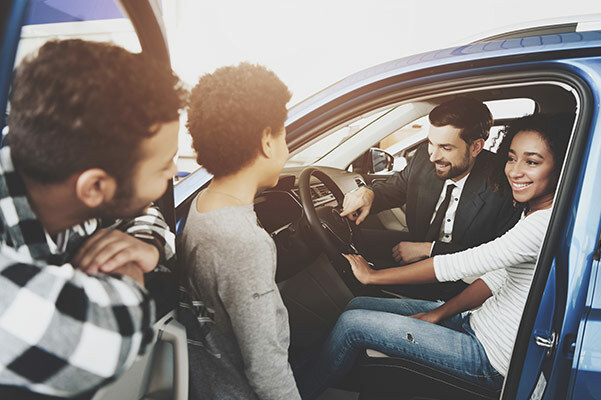 For a like-new car that offers peace of mind along Massachusetts highways, browse the selection of Certified Pre-Owned Hyundai cars and SUVs at Mirak Hyundai. Every Certified Pre-Owned Hyundai car comes with a 10-year/100,000-mile CPO Powertrain Limited Warranty.1 This all-inclusive plan covers major engine repairs along with any transmission/transaxle and drivetrain issues. Plus, this warranty is transferable at no cost to you should you want to sell your Certified Pre-Owned Hyundai down the road. Every pre-owned Hyundai must be five model years or newer with less than 60,000 miles on the odometer and must pass a stringent 150-point quality assurance inspection to earn Certified Pre-Owned Hyundai status.2 Our CPO Hyundai models also come with a complimentary CARFAX® Vehicle History Report, so you can rest assured that your desired Hyundai doesn’t have any past problems relating to frame damage, lemon law history or odometer issues. There’s only one way to find out if a Certified Pre-Owned Hyundai meets your needs. Meet with a Hyundai sales expert at our Greater Boston Hyundai dealership. They’ll help explain the benefits of the Hyundai Certified Pre-Owned Program and why buying a CPO Hyundai is right for you! 1 From original in-service date and zero (0) miles. See dealer for Hyundai CPO Limited Warranty details. 2 154-Point Inspection with Sonata Hybrid. 166-Point Inspection with Equus. 3 See dealer for program benefit details.